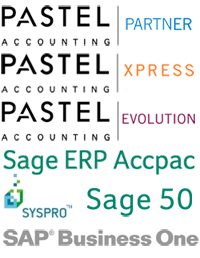 The Ultimate Sales Analysis v2-0 Report (Financial Year) is written for Pastel Partner and Pastel Express. 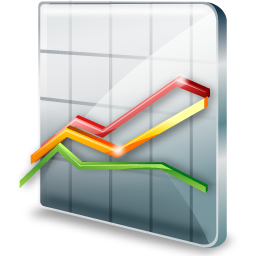 This report will allow you to trend and analysis sales information over 2 financial years. You can filter / drill down by Customers, Customer Categories, Product, Product Categories, Sales Reps and Warehouses.